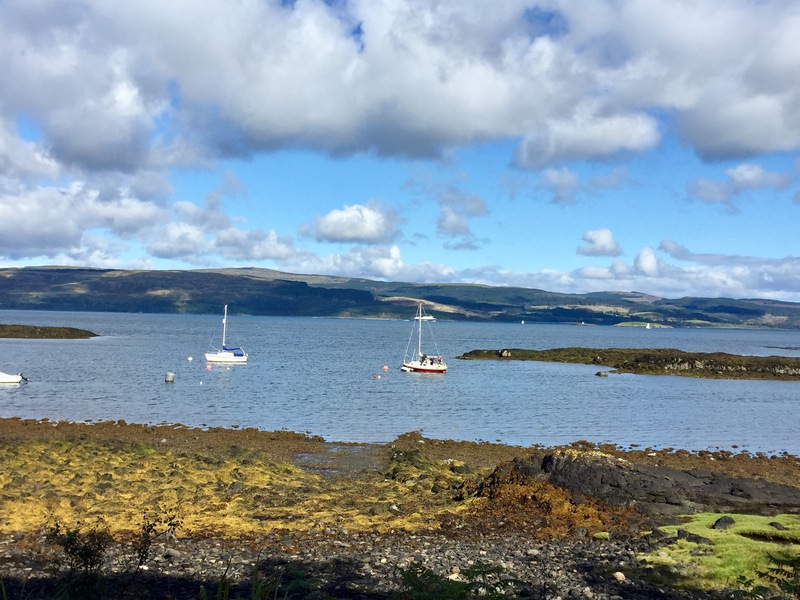 going to the mainland at Oban. 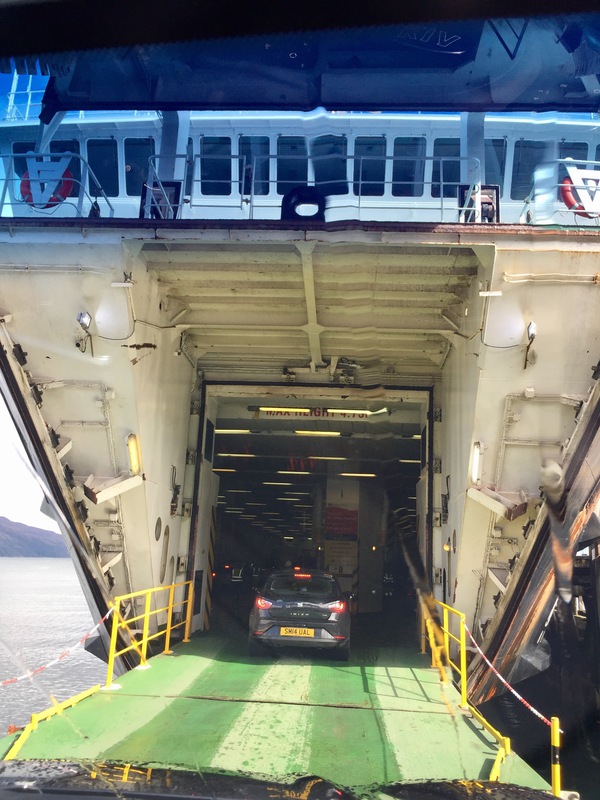 We used the car navigation system to direct us to Craignure, and as we entered ferry, she said “make a u-turn if you are able.” We were not able! 10 Sep	This entry was published on September 10, 2017 at 9:26 pm and is filed under Uncategorized. Bookmark the permalink. Follow any comments here with the RSS feed for this post.